Founded on February 14, 1905, the Society meets monthly on Boston’s historic Beacon Hill from October through May for lively conversation, a modest 3-course meal, and a lecture on a subject of interest to the membership. September sees pilgrims on the ground and far-afield visiting some interesting place or another. The governance of the Society is overseen by a pro bono Council made up of educators, designers, printers, conservators, librarians and other interested and allied individuals in two year terms. The Council plans the seasons' programs and conducts its business. 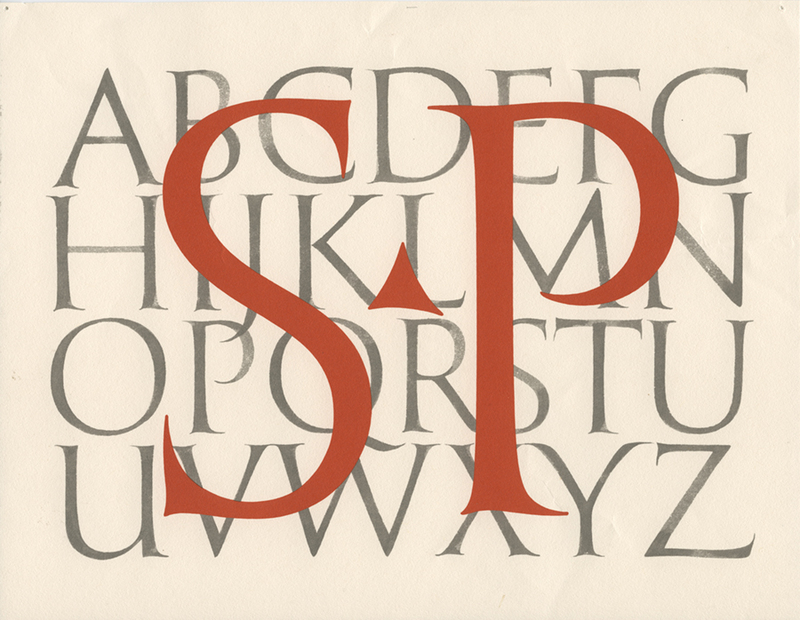 While the Society is private, in conjunction with the Boston Public Library, the Society has organized the Annual “W.A Dwiggins Lecture” at Raab Hall in the Johnson Building. The Dwiggins Lecture page presents a list of past speakers. Additionally, the Society publishes occasional works on subjects and individuals important to the membership, and which help document aspects of design history sometimes overlooked or unknown to the community at large. The Publications page offers a list of in and out-of-print titles. In-Print titles are available to the public for purchase.